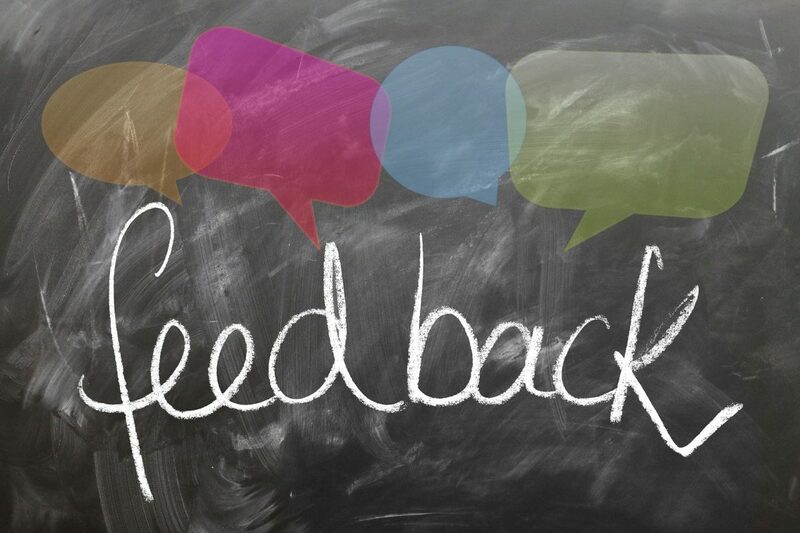 On Thursday, April 11th, our Junior and Intermediate students competed at the school level to determine who would represent St. Clare Catholic School at the Area 3 Oral Communication finals. The Juniors were in the morning while the Intermediates competed in the afternoon. Both panels had 10 speakers in each division and all our students were amazing. At the Junior level our winner ... Continue reading "Oral Communications"
Here is the St. Clare Catholic Elementary School April Newsletter. In this month’s edition some of the information you will find include Trustee Easter Message, YCDSB Multi-Year Strategic Plan, YCDSB Celebrates 50 Years, Stations Of The Cross, Oral Communications, EQAO, Yearbook, April Calendar. On March 21st St. Clare students celebrate World Down Syndrome Day by wearing 2 different colored/size socks. It was a lot of fun and the majority of students participated by wearing different socks over their pants. It highlighted the fact of what it’s like to have Down syndrome, and how those with Down syndrome have, and continue to play, a vital role in our communities. ... Continue reading "World Down Syndrome Day"
Here is the St. Clare Catholic Elementary School March Newsletter. 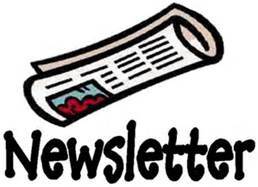 In this month’s edition some of the information you will find include Inclement Weather Notification, Carnaval, Shrove Tuesday, Ash Wednesday, Confirmation, Black history Month Pink Shirt Day Lenten Toiletry Drive, Active School Travel and the March Calendar. 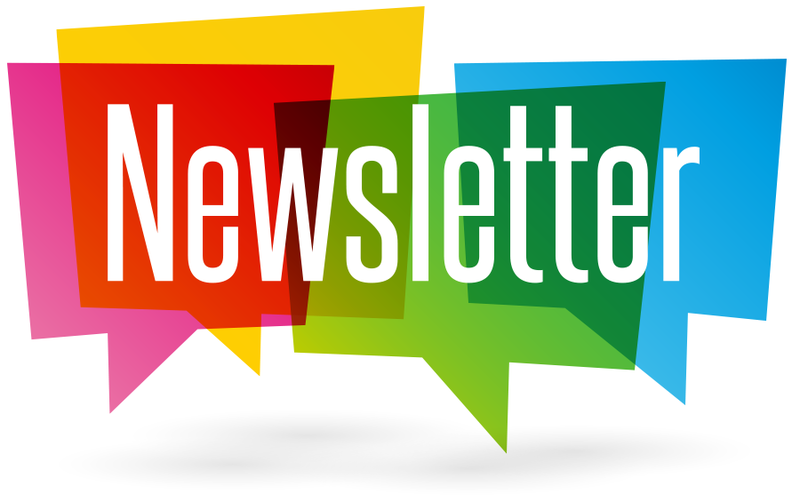 March 2019 Newsletter ... Continue reading "March Newsletter"
We are now accepting Term 3 Thursday Pizzaville Hot Lunch. A hard copy of the form has been sent home with your child. A reminder that this is the student council hot lunch on Thursdays. Slices will be sold at $3.50 per slice. We have added Potato Wedges to the menu at $3.75 per order. 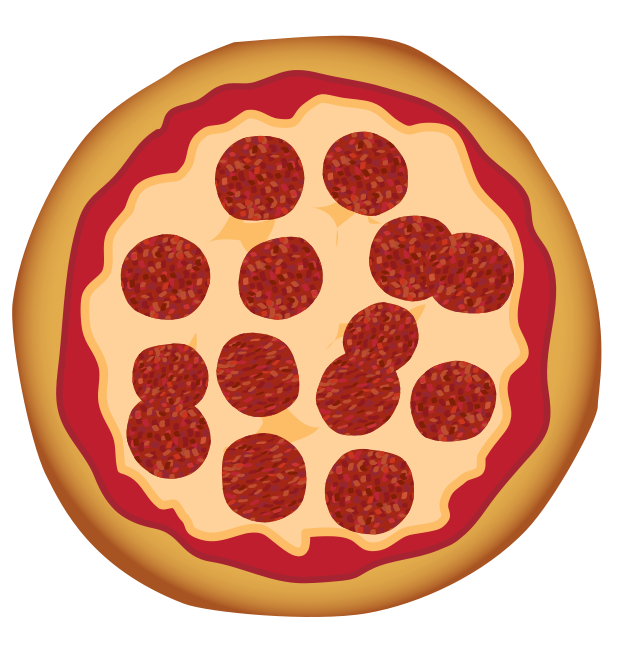 This hot lunch program will begin on Thursday, April ... Continue reading "Thursday Pizzaville Hot Lunch"